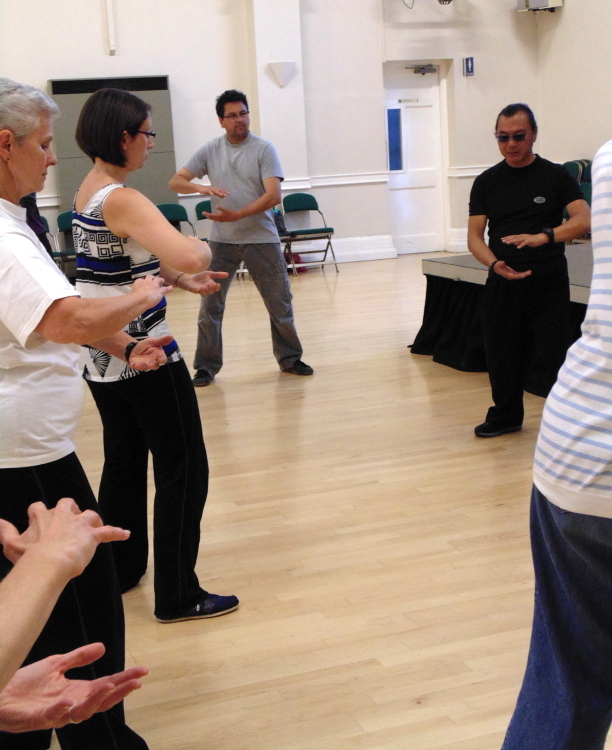 Taoist Qigong - Resources for Joe Lok's Phoenix Qigong System. 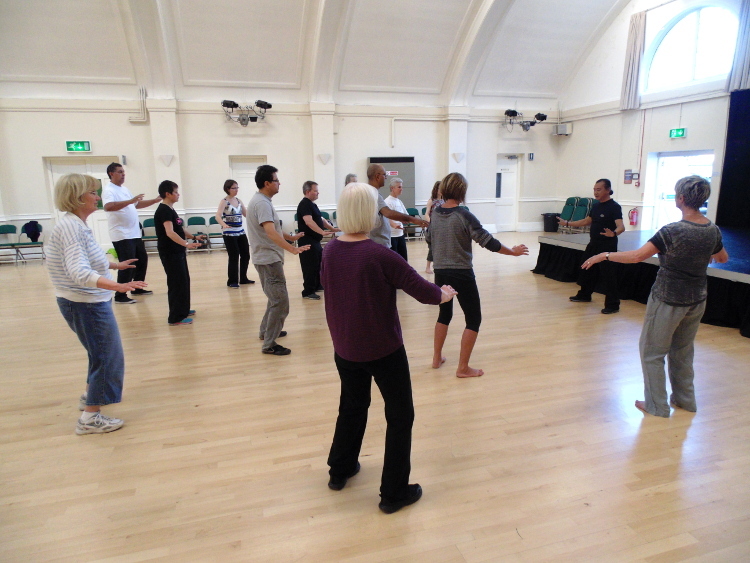 Master Joe Lok’s ‘Phoenix in Graceful Clouds of Blessing’ Alchemy Qigong system. 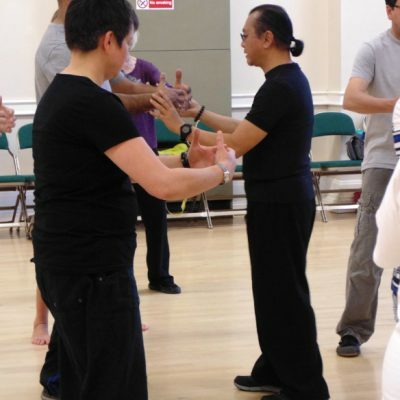 “Daoist Qigong embraces Dragon Gate Alchemy and Wudang Sanfeng Natural Daoist Art. 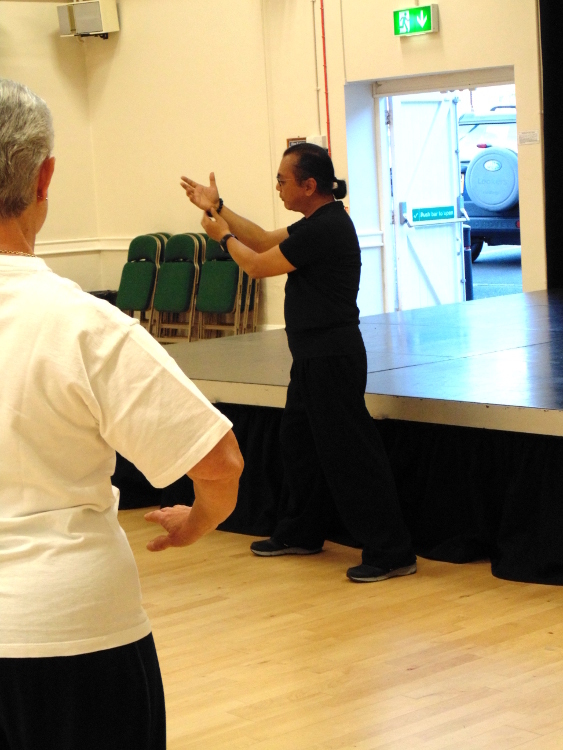 The Phoenix form embraces energy to circulate the meridians in the body according to Chinese medical heritage. 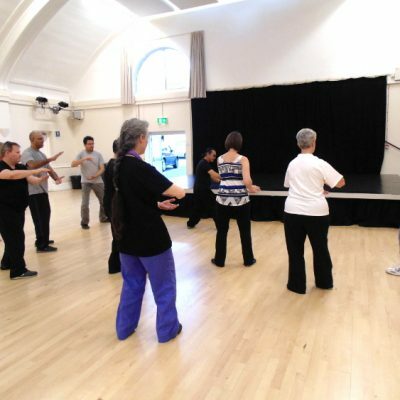 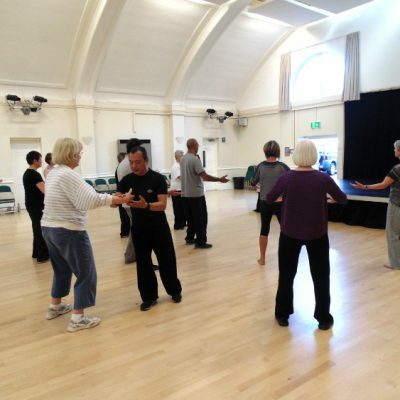 The ancient practice that energy flows in the human body like heavenly cycles through the 8 channels and 12 meridians to strengthen the body and mind.” The movements can be practiced individually as a Qigong set or combined as a Tai Chi form. 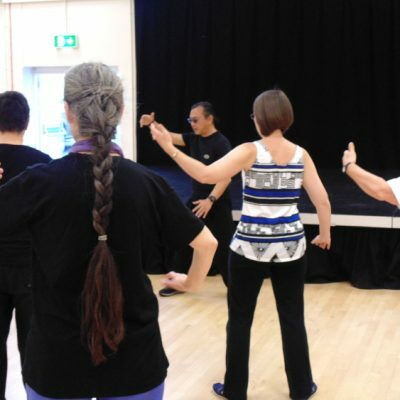 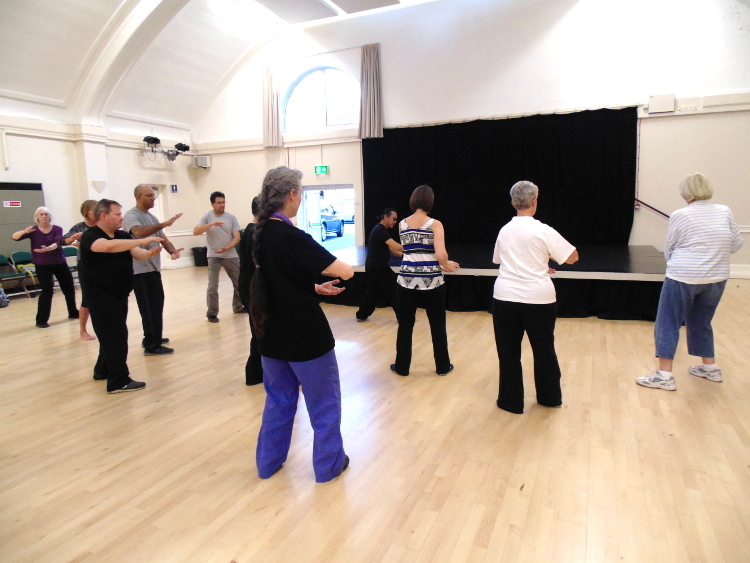 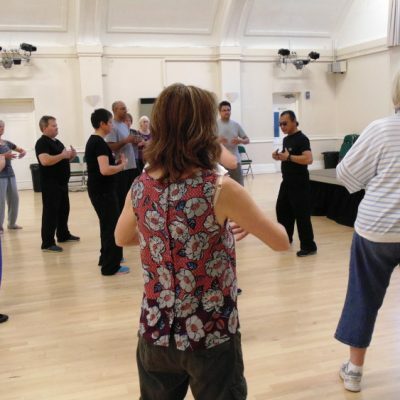 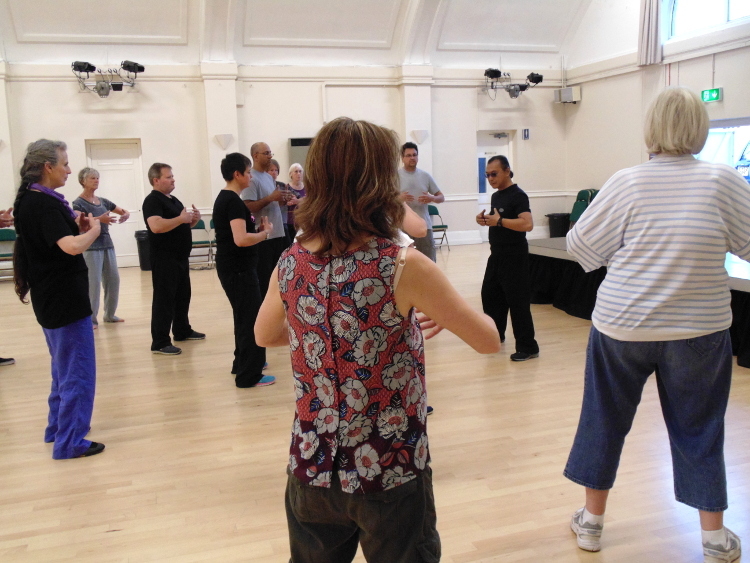 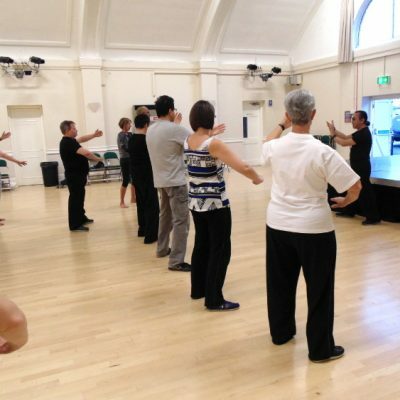 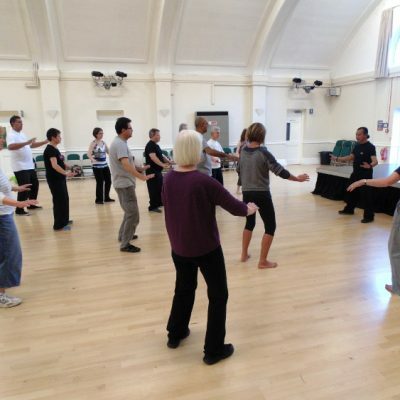 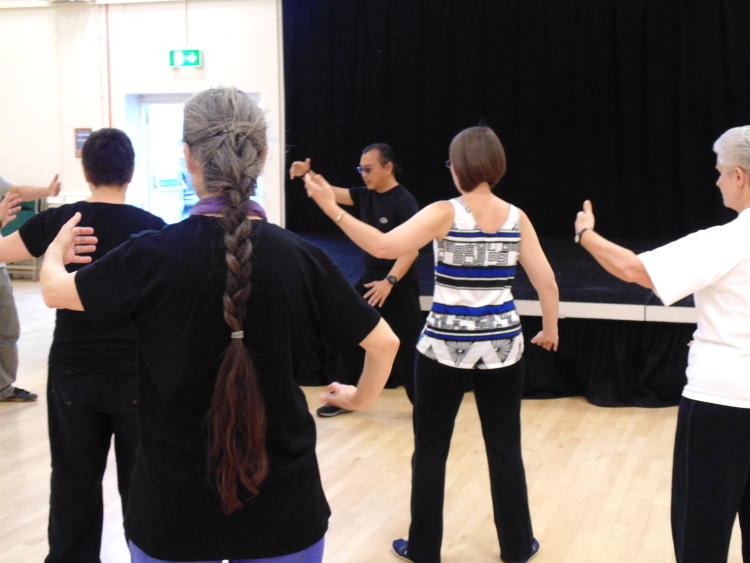 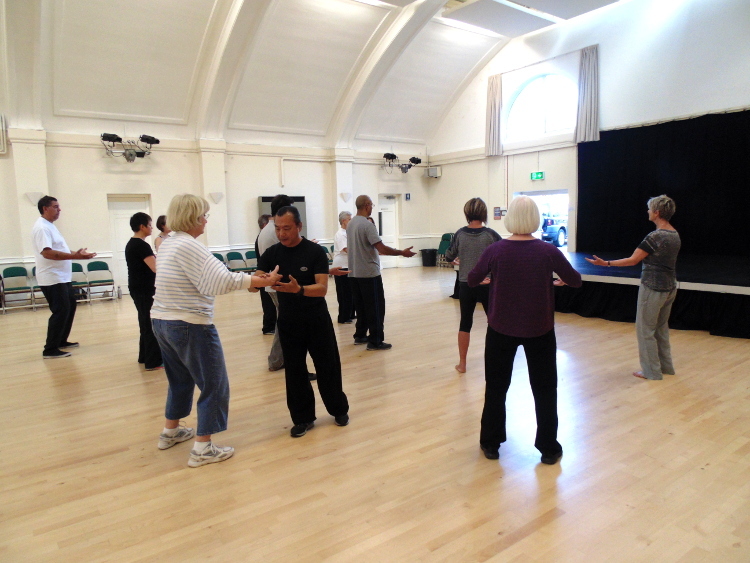 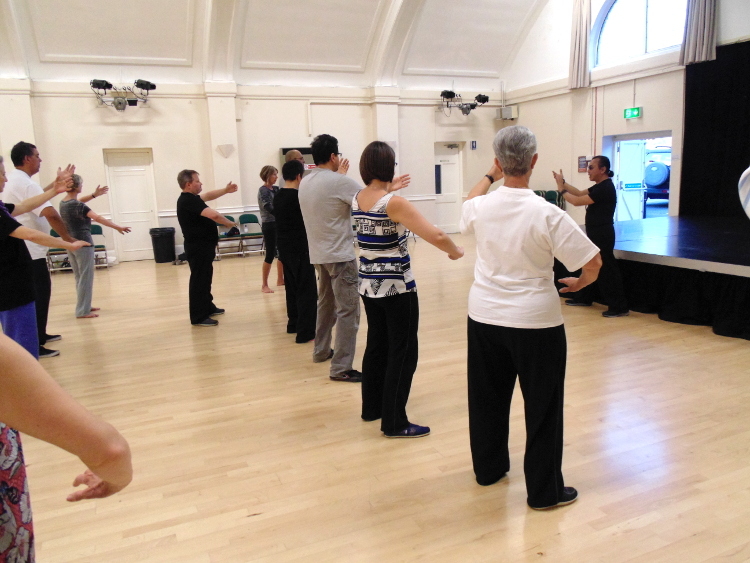 UK Classes: Instructor Nicola is a student of Master Joe Lok and teachers the Phoenix in Graceful Clouds of Blessing Qigong in courses and workshops.